I bought this device to replace an older HP external drive. This WD drive comes with a USB 3C cable and a USB 3 adapter. Im using it on a MPB - USB3 port. WD will only give me "theoretical" speed and not practical speed or expected speed. Can anyone comment on what I might expect? I seem to only be getting 46 to 61 MBps transfer speed which is slower than the 7 year old drive its replacing. Trying to figure out why. Tks for any help!! Browse other questions tagged mac external-disk performance data-transfer . 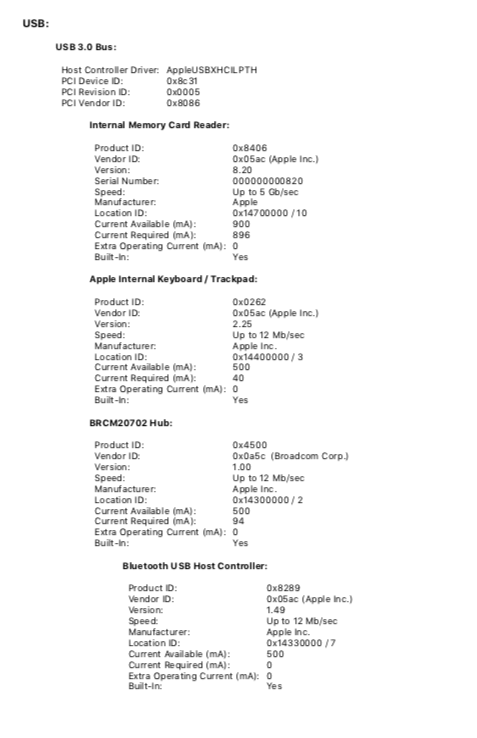 Is upgrading an iMac to an SSD over USB 2/FireWire an upgrade? 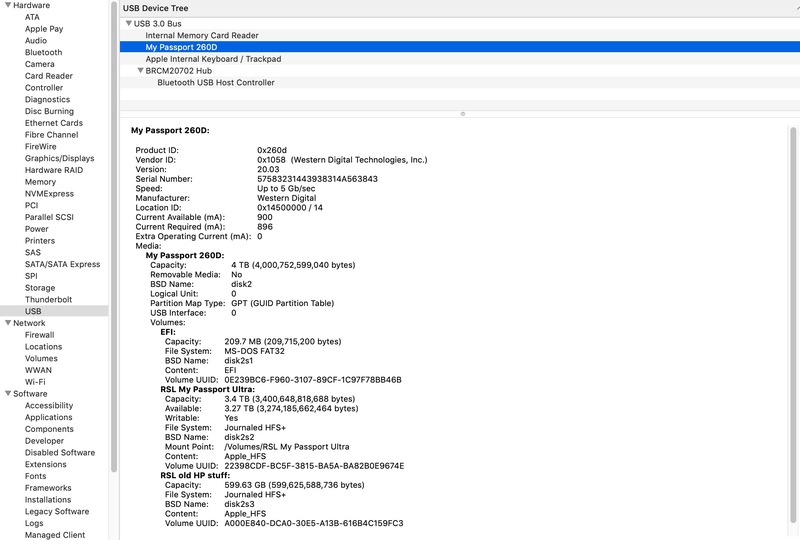 How do I troubleshoot appalling write performance on DIY Fusion Drive? 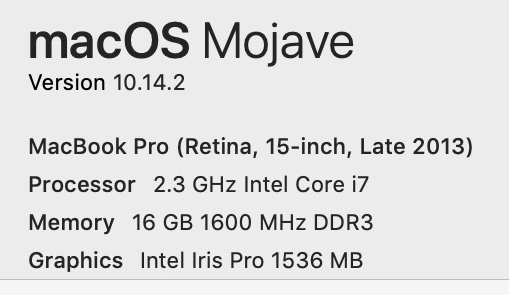 Why are read/write speeds on my Time Machine drive so low? Connect an external SSD (USB Type-C) to Mac Mini (mid 2011)?